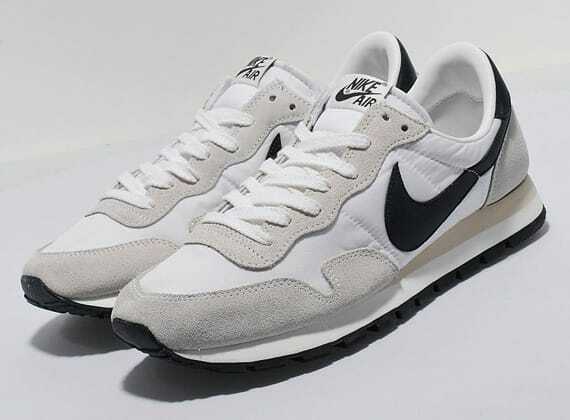 Nike Air Pegasus '83 OG "White/Anthracite"
The slew of Air Pegasus options continue to release, in honor of this year&apos;s 30th anniversary, as today we note the Air Pegasus &apos;83 offered up in OG form. The sneaks feature a predominantly white and Anthracite-colored look, which is offset by black branding on the side and tongue to coincide with the heel padding and outsole accordingly. Suede, nylon and leather have all been utilized on the low-top pair, which you can find available today through NSW dealers such as Size?.